Marian Fadrowski studied Cello Performance in Music Academy in Poland with Mrs. B. Zaborowska and Mr. R. Suchecki. He has continued his cello studies with Karl Fruh (Chicago) and graduated with a degree in Master of Music in Cello Performance. Mr. Fadrowski has performed as the principal cellist in the Northwest Indiana Symphony and Chicago Music Forum Chamber Orchestra. 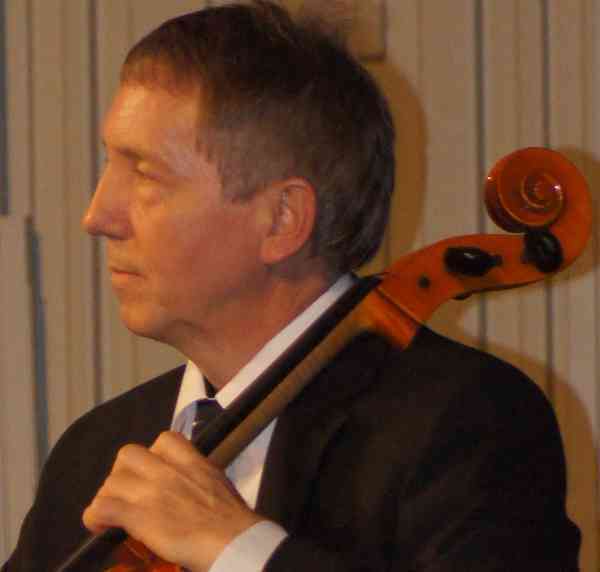 He is a former member of numerous chamber ensembles and symphony orchestras, among others: Gdansk Chamber Orchestra (2nd place winner of H. von Karajan Competition in Berlin), the Baltic Opera House in Gdansk, Poland, Valparaiso Symphony, Dubuque Symphony, and Northwest Indiana Symphony Orchestra. Marian Fadrowski has taught for over 25 years and has extensive teaching experience (traditional and Suzuki method) among others from: Trinity International University (Deerfield, IL) , Suzuki Music School o Barrington, and as a private cello instructor. He is a co-founder of the Barrington Music Academy, a school of music dedicated to providing quality music instructions in Greater Barrington Area.